Split-stays. Why does it appeal to some, yet strikes fear in others? I suspect much of it is dependent upon your personality. Are you a planner? Do you fly by the seat of your pants? Are you a solo traveler? Do you have a family of eight? There’s a few ways to look at split-stays. Some see it as a hassle of having to transport things, pack and unpack multiple times. Most people just want to settle their room and get on with the MAGIC, right? 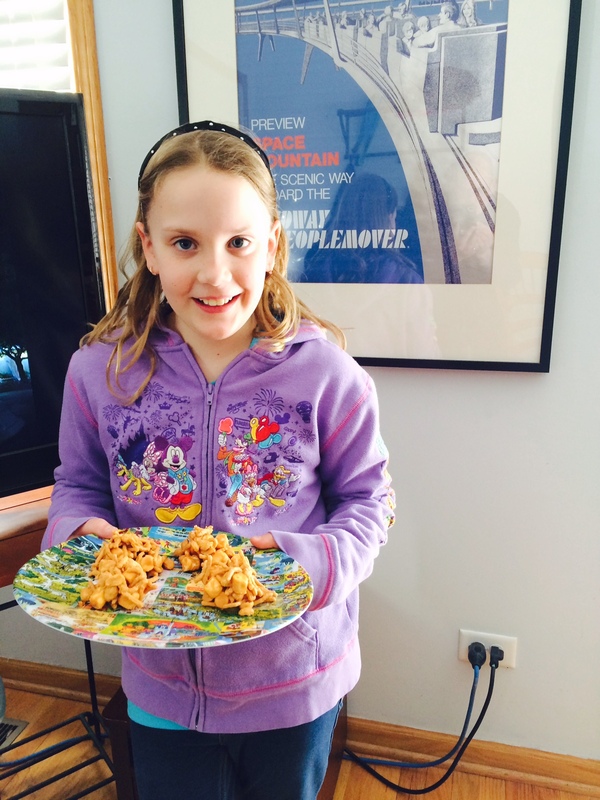 Yeah, fortysomething parents we are…acting like children that don’t want to try a food. Until our hands were forced. 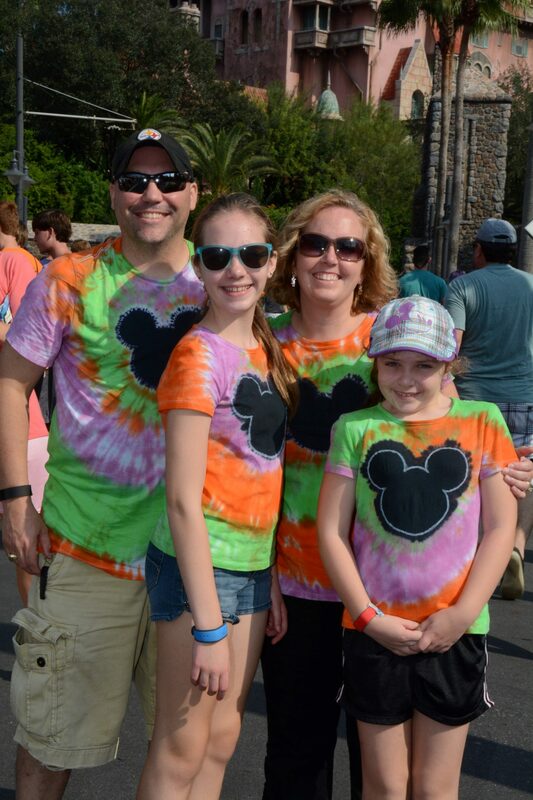 Being Disney Vacation Club (DVC) members, we book our trips 11 months out and have the usual Disney vacation milestones of 180 days, 60 days, etc. 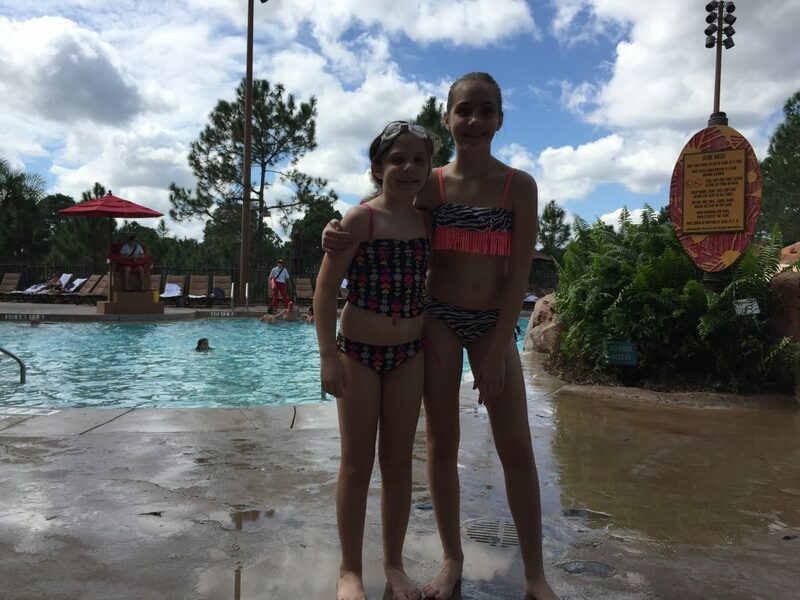 we were booked for Bay Lake Tower and all set, until…at just about the 60-day mark we received an e-mail from our daughters’ school detailing the dates of a class camping excursion that is a rite of passage in our school district for 5th graders. 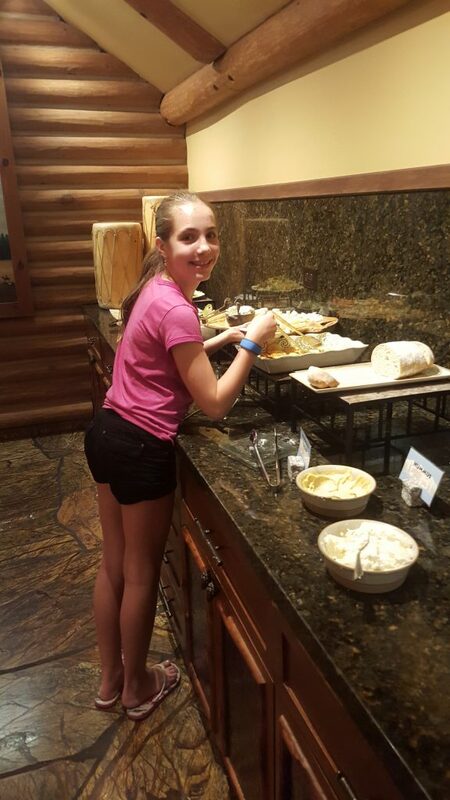 We knew what we had to do…abandon our 5th grader with someone that would get her to\from camp! I’m joking, but I’m pretty sure that I entertained that possibility in my head. No, we would not abandon our Disney loving daughter, rather we would move heaven and earth to make it happen…and we did. We got our vacations approved through work, got our MNSSHP tickets dates transferred….and got our rooms booked. Perseverance and pixie dust, brothers and sisters! But wait…remember, we were staying at the door step of the monorail and the Magic Kingdom! Not. Any. More. So after juggling dinner reservations, FastPasses and such, we embraced the challenge that was thrown our way! Embraced by partaking in the Savanah view at Kidani Village. 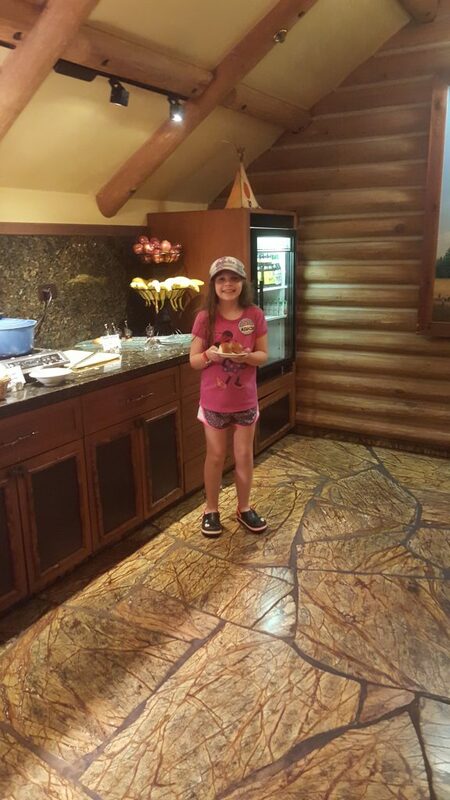 Embraced the Club Level at Wilderness Lodge! Did I mention that Club Level includes alcohol? That might be a blog article for another day. Embraced the tranquility and serene surrounding of the villas at Wilderness Lodge. Let me take a moment to highlight some common concerns. We had some trepidation about moving from one resort to the next and found that it was all unwarranted. Everything was moved seamlessly. A simple call to Bell services and they arrived with a cart and loaded all of our bags and were off to the next destination. We were told that it could be several hours before our bags got to the next resort. Since we had plans to be at the Parks, we didn’t care. And once we got to our resort room, we simply called the Bell services and they brought up our bags. It’s a very much, lather, rinse, repeat process. Yes, the logistics around this can be a bit challenging, but doable. If you’re trying to use the free dining offers, it’s a little more work to book the room and tickets, but doable. Explain what you’d like to the Cast member or Travel Agent, and they’ll get you squared away. Again, being DVC members, we took advantage of Tables In Wonderland (TIW) not the DDP. Since each resort is considered a new reservation, you’ll be offered MagicBands for each one. The more reservations, the more opportunity to collect the different colors. Or create MagicBand garland for your Christmas tree! We actually were set to receive 4 sets of MagicBands! One for each reservation AND our Annual Passes. We did the environmentally friendly thing and cancelled the ones that we didn’t need. The logistics around the Disney Dining Plan and your FP+ can seem daunting, but it sounds scarier than it really is. I’d recommend reaching out to Travel Agent extraordinaire Tyler at Peoplemovertravel.com for help. Once you get past the potential concerns, you can focus on all of the positives. Split-stays can make your stays more economical while enjoying more resorts. Perhaps you want to stay at a beautiful resort but it’s no in your budget to stay the whole week. They may also enable you to stay at highly desirable resorts that are often unavailable (i.e., The Beach Club and Boardwalk during the EPCOT Food and Wine Festival). We are doing our second split-stay next month and this time we elected to do it! We will be at the Beach Club Villas for a couple of days then be at the front door of the Magic Kingdom for the remainder of the week. Beach Club: entertainment of the Boardwalk, walking distance to EPCOT and Hollywood Studios, the sandy bottom pool. Not to mention the bevy of dining options! Bay Lake Tower: Gorgeous contemporary-themed décor, Top of the World Lounge, marine activities, quick access to the monorail and of course, the Magic Kingdom! Remember, you can’t know for sure that you don’t like it, until you try it! Take it from a convert! PreviousResortLoop.com Episode 368 – ResortLoop Meet and Greet with Menus! NextResortLoop.com Episode 369 – What Disney Character You’d Trade Places With! One of Walt’s favorites (sort of)….